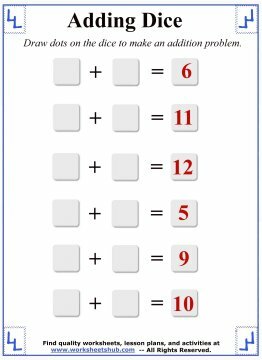 These printable math addition worksheets are a unique way to practice adding. Learning math isn't all that fun for our son, but there are ways we tried to spice up his homework. Dice can be a fun way for students to learn addition. 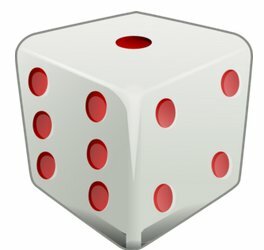 There are some fun dice games (not craps!) that we played with our son when he first learned addition. After playing the games, he transitioned nicely to the dice-themed addition worksheets. 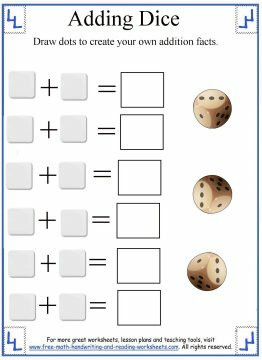 I'll get in to some of the games we played with dice later, but for now there are worksheets to be printed! 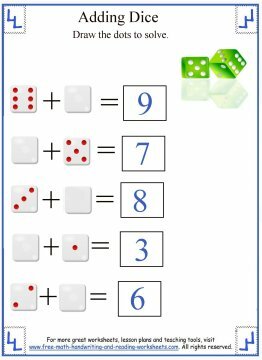 In the first worksheet, the student just needs to count the number of dots on the dice to complete and find the addition fact. You could also have them write the number above each die to visualize the math fact. The third sheet focuses on double addition facts and is much like the first paper. 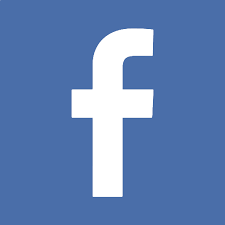 Your child can simply count the dots and write the answer in the space provided. 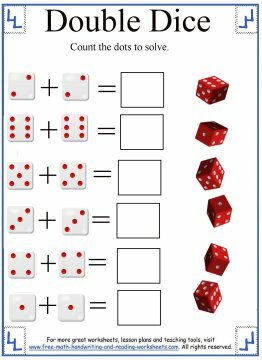 The next printable is a fun activity that requires a pair of dice. You'll notice the paper is blank, that's because your child gets to write the problems. 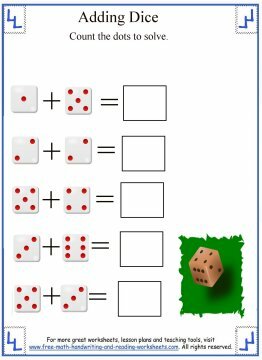 I would recommend getting out a pair of dice and having your child (or students) roll the dice to create addition problems. If your child rolls a four and a five, draw four dots on one die and five on the other. It's just a fun way to make the worksheet seem less like work and more like play. The last two papers will have your child working backwards. In the last box is the answer. Your child needs to draw the correct amount of dots to complete the equation. 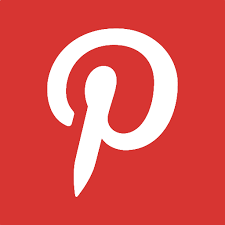 There may be more than one way to do this. For example, in the first problem, the answer is 7. Your child could draw dice with a 3 and a 4, a 5 and a 2, or a 6 and a 1. 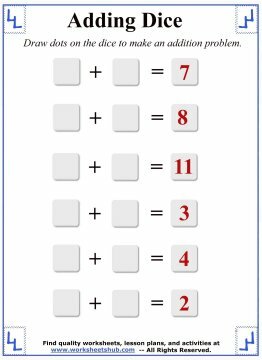 Don't forget to look through the lessons below for more math and addition practice.